The LA Forum is excited to host the publication launch of The Strip: Las Vegas and the Architecture of the American Dream this Tuesday, June 13, at 6:30PM at Mandrake bar in Culver City. 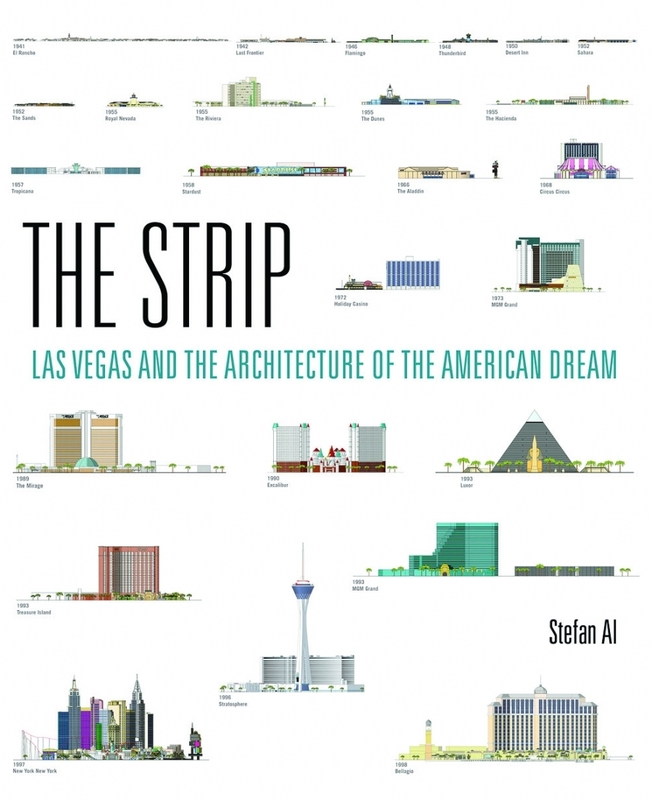 Author Stefan Al, noted Dutch academic, architect, and urban designer, will present a slideshow about The Strip and will sign copies of his book after. Enjoy a spirited conversation with the author about how the architecture and urbanism of Las Vegas was influenced by Los Angeles, and what Los Angeles might yet learn from Las Vegas.